There is a lot of information that is available on the web regarding the use of LinkedIn for business. We found a great piece created by Ken Krogue and Jamie Shanks we feel is worthy of sharing. 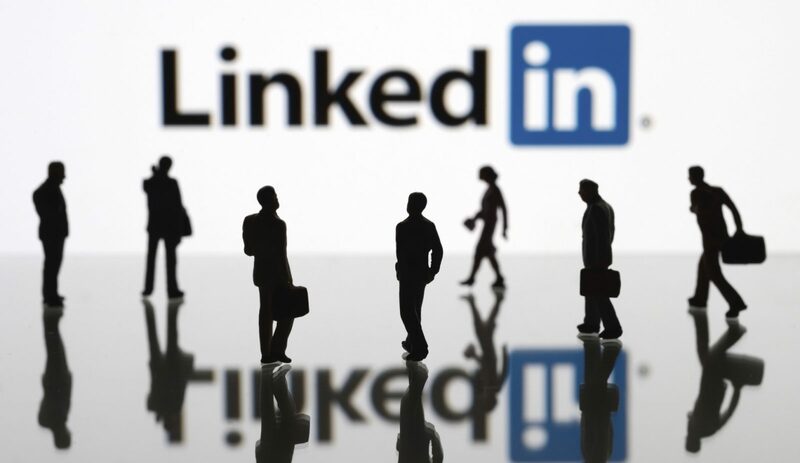 These tips will give you some insight and tools for working with LinkedIn. Zen also has a workbook with instructions on how to create great profiles and company pages as well as some statistics. Just a little information and you’ll have your tips in a flash.